Monaco full-back Benjamin Mendy is expected to complete his move to Manchester City in the coming days, according to Sky Sports. Mendy, 22, was the subject of interest from Liverpool and City but has reportedly decided to join the latter in a deal worth in the region of £40m. 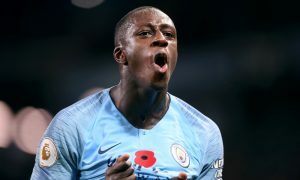 However, Sky Sports maintain that contracts are yet to be signed so there is still time for other suitors to show their hand in an attempt to convince Mendy to change his mind. 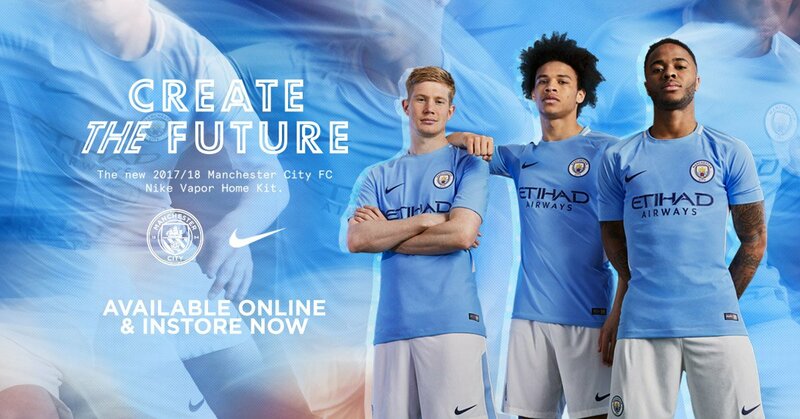 Mendy will be City’s second signing of the summer from Monaco after Bernardo Silva joined in a similarly-priced deal last week. City were also linked with a move for Southampton’s Ryan Bertrand but it remains to be seen whether the addition of Mendy will end that interest. Liverpool could now turn their attentions to either Bertrand or out-of-contract City left-back Gael Clichy, as they look to strengthen their wide defensive areas, with reports that they have offered the Frenchman a two-year contract at Anfield.